Continental Tire and Edison Chouest Offshore will be investing a combined $1.5 billion in expanding their businesses in Mississippi, and providing 3,500 jobs. Lawmakers voted to approve $275 million in tax breaks and other incentives to the companies. 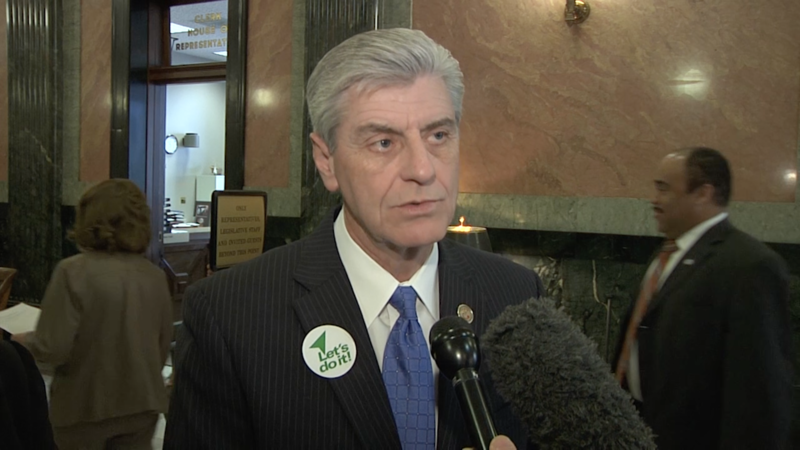 Governor Bryant signed the legislation on Monday. 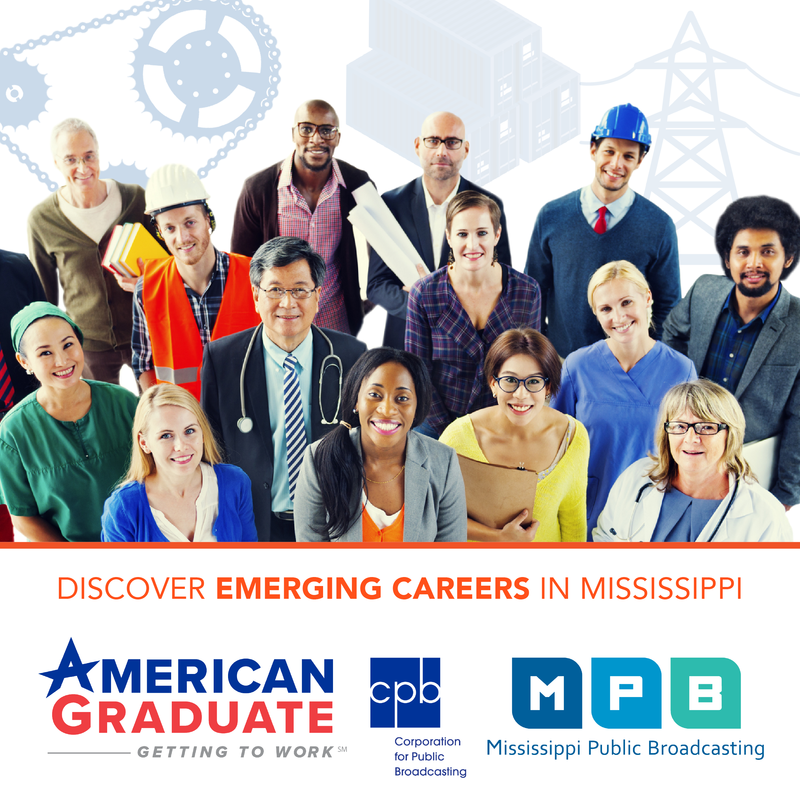 Watch @ISSUE, Fridays at 7:30PM on MPB TV.